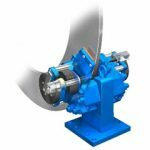 Designed for applications such as steel mill hoists, trolleys, bridge cranes and overhead cranes, caliper disc brakes are known for their high performance and ease of maintenance. See our product listing below or contact us for more information on our products and services. 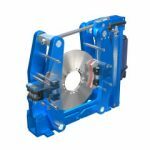 Along with brake systems available for purchase, we provide support towards the installation, maintenance and repairs of caliper brakes and replacement parts.